A Practical Guide to Teaching English in the Secondary School offers straightforward advice, inspiration and support for all training and newly qualified secondary English teachers. Based on the best research and practice available, it offers a wide range of tried and tested strategies and practical activities to ensure success in the secondary classroom. 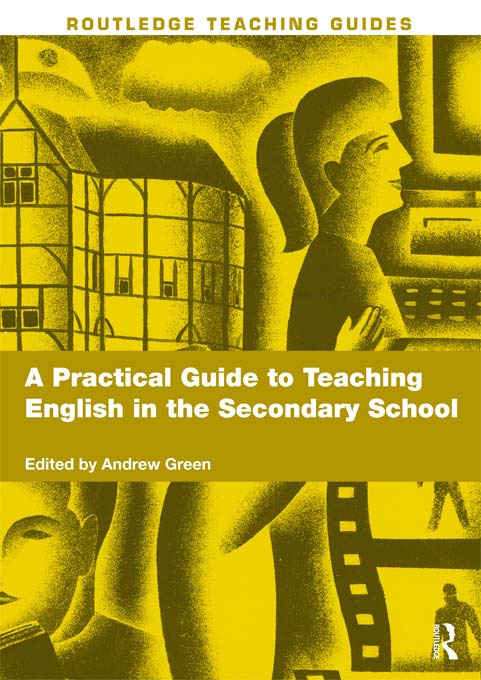 A Practical Guide to Teaching English in the Secondary School is an essential companion to the best selling Learning to Teach English in the Secondary School. Written by expert professionals, it provides detailed examples of theory in practice, enabling you to analyse and reflect on your own teaching in order to ensure pupil learning is maximised. Providing a combination of practical ideas, educational rationales and activities to stimulate personal thought and development, this book explores a wide range of issues pertinent to the teaching and learning of English in the 21st century.